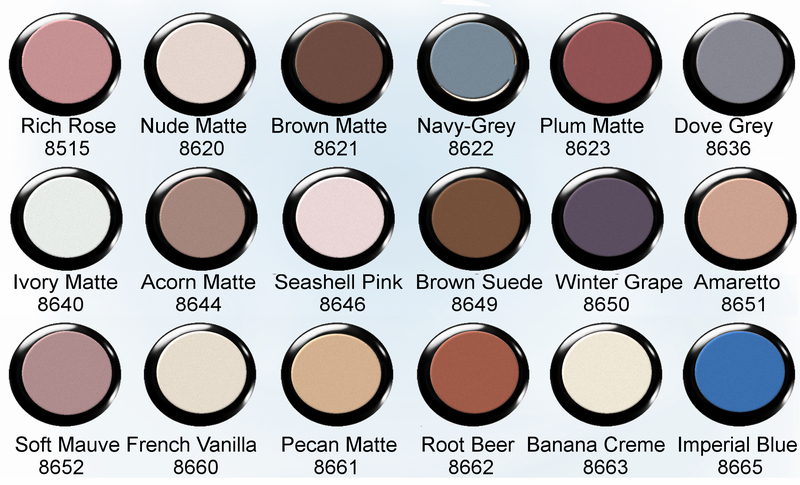 No shine/matte finish, use to highlight and control eye shape and emphasize bone structure while adding a softening effect to upper eyelids. 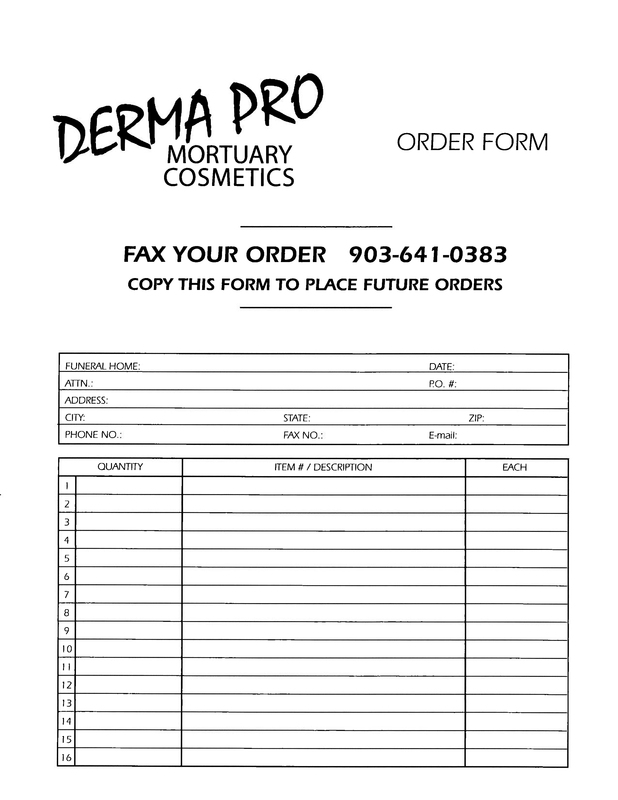 This entry was posted in Derma-Pro Products and tagged 13, mortuary cosmetics, quality. Bookmark the permalink.